Love and care is our first and foremost consideration in looking after our babies and children. In addition, their developmental progress is important. Provision is made to meet their physical, emotional, social and intellectual development in a fun, relaxed and comfortable environment. Children 4 most have an extremely well qualified experienced management team. 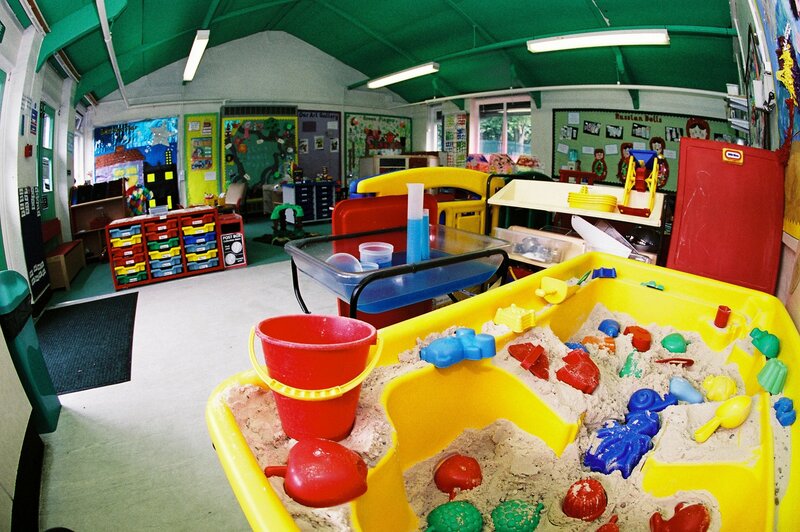 Sheila, Alison and Nicola have many years experience working in nurseries and schools.